Friendly staff on my multiple visits. LOCAL LEAF - a better class PRODUCT QUALITY A+ LL’s cheap weed is like the others guys best stuff. I found out the hard way. PRODUCT SELECTION A+ unless your planning on using nasa equipment and smoking in space I think they got you covered. PRODUCT COST A+ Choice: Get LL’s $4.20 daily rotating high quality buds or the other guys buy one get one free eights of ditch weed. Your paying them to take their garbage and then your smoking it. Bad. FRIENDLY/KNOWLEDGEABLE (that’s a long word, almost two friendlies) YUPP and YUPP It’s a good place and very fair. More than fair. They are givers. Real people. Really trying to make a difference. It’s noticed by many, there are lots of reviews if you want to confirm. You’ll leave happy and return again and again. Once a upon a time a guy was born and then he wrote a one star review about a dispensary called Local Leaf. That was a duck move. Straight up duck head, it was wrong to mess around with this business just because my shorts bunched up. I’d be upset by it and not a lot can be done to bring in what new/old customers and all that’s been lost. Duck head. Duck me. This place was recommended by a friend. I am very impressed. Thank you so much for your review. We are so happy that you gave us a try and we hope to see you again soon! Hi There. Thanks for taking the time to write a review, we truly value our customers and their feedback. You can count on us to offer a $4.20/gram flower special everyday. We've definitely felt the price of flower drop in Oregon and, in turn, we've passed that savings on to our customers. Please feel free to check Leafly daily for our $4.20 gram flower special. 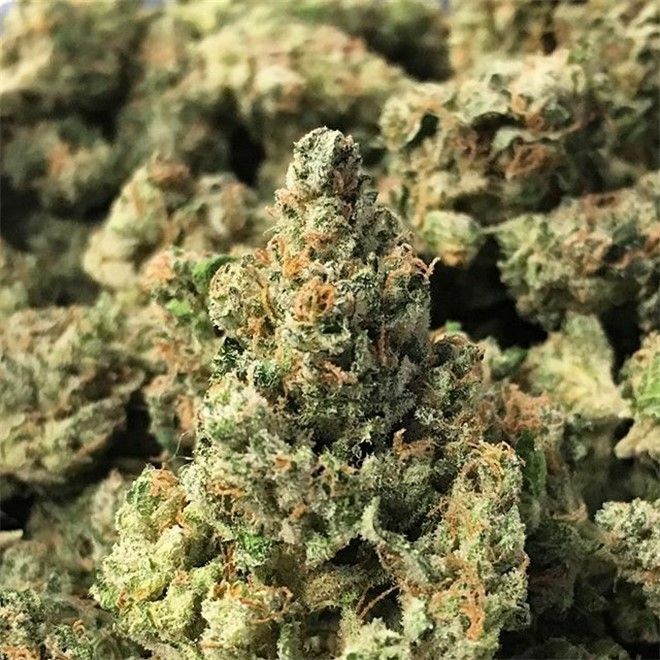 We also post a lot of our daily/weekly deals on Instagram @localleaf420 Hopefully, we'll get the opportunity to help you again in the future. You have to visit their museum. Good pricing and they had what they advertised. Great location and setup. The only problem I have ever had with this dispensary wasn't even thier fault. It was the state of Oregon. And that's when I had to get ripped off at other places in Tigard, Newberg etc. I've never had such friendly budtenders. Bud is always great and by far the cheapest in town. And if you bring back your or any bottle you can save an extra dollar every time! I don't understand how people interpret that as come back the next time with a garbage bag of old bottles and think they are giving you 20+ dollars in free weed. But we are stoners. In all if you live within 5-10 miles of this place, it is way worth it to upgrade here and save some hard earned cash while doing it. Great selection with great prices and the employees were all very personable. They seem to work great as a team and were very helpful & knowledgeable. I will be going here from now on. Awesome prices! Good people My new spot! I've narrowed the dispensaries down to two that I patronize on the west side, this one and one other. Most of the other dispensaries in this area have been inconsistent when it comes to service. I have been in here a lot recently because of the 20 dollar gram wax deal after tax. The receptionists who checks your ID are friendly, but the budtenders are distant and quiet to the point of being rude. This isn't an opinion I formed over one or two visits. They have a return program for the plastic bottles they pack the product in. I was told I would receive a dollar per bottle I returned, when I attempted to return two bottles they only gave me one dollar and told me they would only pay me one dollar per bottle per visit. I think this is cheap and it leaves a bad taste in my mouth. I will be back though, to return my bottle. But I'm taking my business elsewhere.